Are you ready to believe that this girl you knew as Betsy must have been Mrs Kynsard leading a double life? 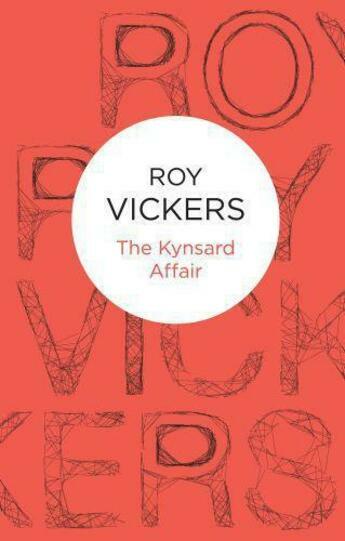 Mr Kynsard is a barrister, and a barrister knows how to cope with police inquirieseven when his wife is found naked and battered to death in a little Morris car. But is the corpse in fact that of Mrs Kynsard? It has also been identified that of Betty, who models Titania Cami-knicks. Inspector Turley battles his way through the ambiguities with cool intelligence.